Meet Mister Fumbulgrumbul. You'll see him when he fumbles, you'll hear him when he grumbles. When a poodle comes after his cookies, you know that hilarity will ensue. This richly illustrated rhyming picture book will be enjoyed over and over, by parent and child alike! I love Jason Sandberg's books. 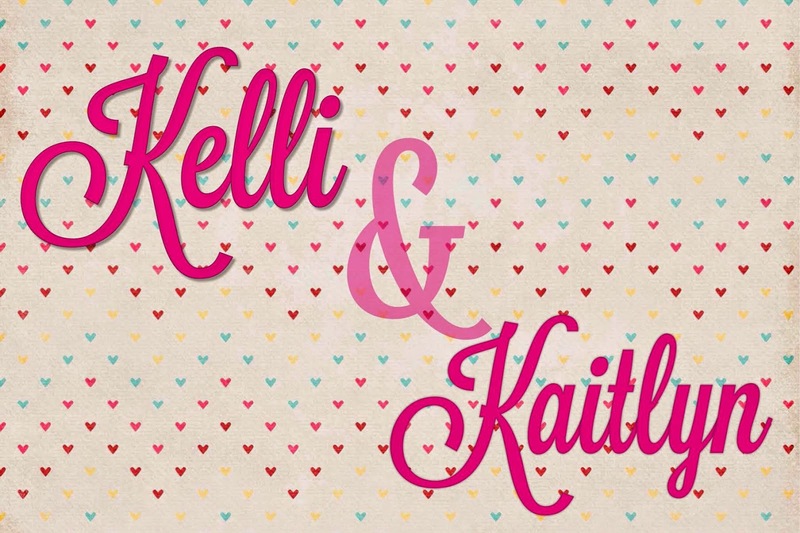 They are whimsical, fun, and imaginative. The illustrations are the best part of his books, for me. I love how detailed they are, and they always make me smile. There is an element of subtle tongue-in-cheek humor in Sandberg's work, and Fumbulgrumbul was the funniest of his books to date. I love it when children's fiction has a little something for the adult reading it aloud, and Sandberg includes the adult reader with aplomb. 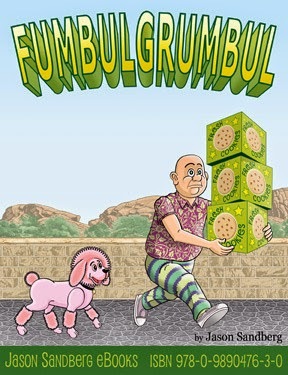 Fumbulgrumbul is about a cookie delivery man. He is followed around by a poodle who wants to gobble up any boxes of cookies that he drops. Fumbulgrumbul is completely befuddled by a puddle on the sidewalk, and tries to come up with a way around it. What was so neat about this story was the text. It rhymed in a near tongue-twisting way. I loved that! But my favorite aspect of this story were the illustrations. There are unexpected things going on in the backgrounds of each page: a floating ship, a flying unicorn, and a man on a magic carpet. Each item made the story feel magical and unique. I liked that the extras changed with the story line, and added to it for me. Kaitlyn enjoyed the story as much as I did. She loved the imaginative pictures in the background of each page. She laughed when Fumbulgrumbul kept trying to figure out how to go around the puddle. 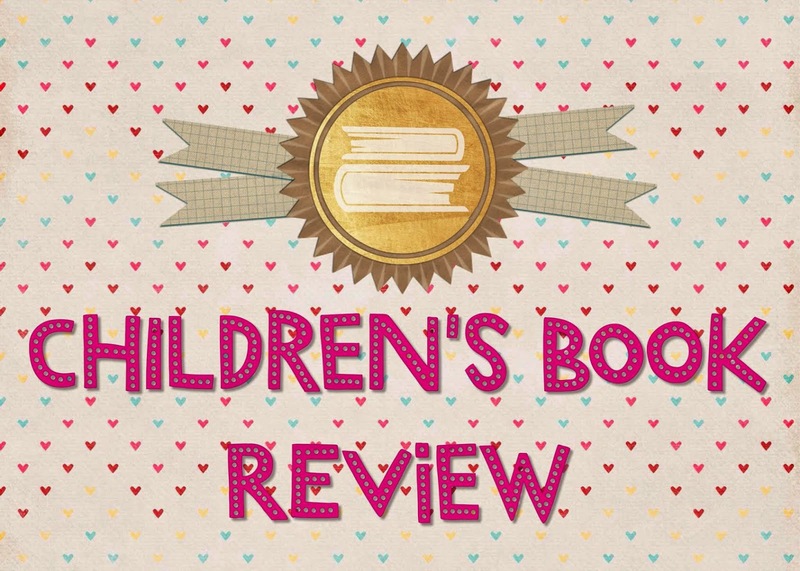 Fumbulgrumbul was a fun read and I'd recommend it for kids age two and up!